in operation, yet to the required standards. 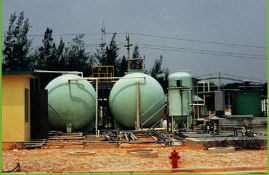 A contract Operator for all of Mass Transit (MTRC)'s Treatment Facilities in Hong Kong. 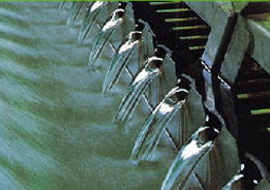 Applications: construction water, sewage treatment, grey water, water for injection, pure water, waste water, construction site run off, hotel water, pharmaceutical water, cosmetic water, rain water, recycle water, water treatment, wash water, rainwater recycle, rainwater harvest, greywater reuse reuse, biological treatment, plating waste water, hotel water, 18 Meg, industrial waste, purified water. 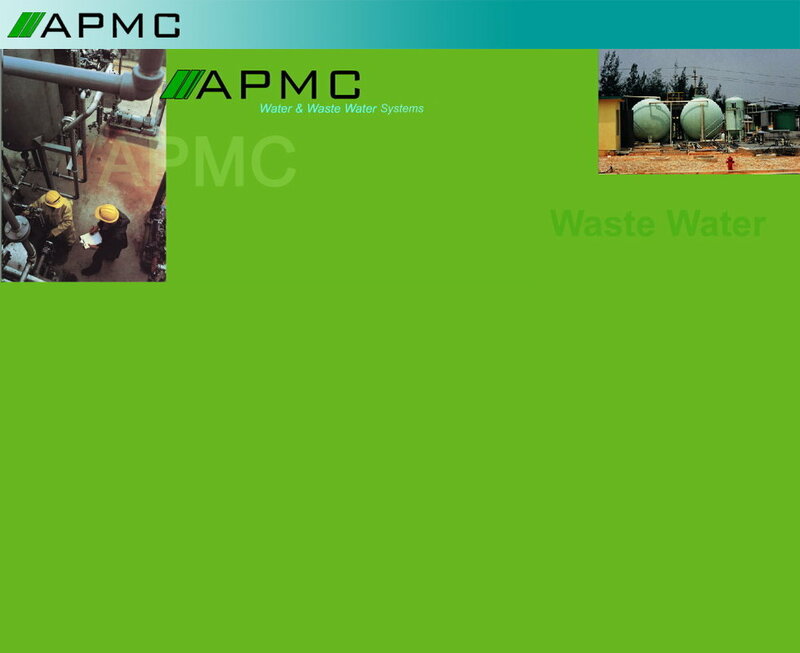 Equipment & Systems: UV, pressure filter, ultraviolet, reverse osmosis, treatment tanks, DAF, dissolved air flotation, mixed bed, grease trap, grease arrestor, plate separator, biological treatment, aerobic treatment, package plant, deionizer, softener, sand filter, carbon filter, disinfection, cartridge filter, mixers, agitators, biological media, contact aeration, RBC, dosing system, aerator, biofilter, RO, chemical tank WFI, MBR, RWS, stainless filter, auto filter, softener, deionizer, EDI, UF, hollowfiber, multimedia filter, membranes, mixed bed reactor sequential batch reactor rotating biological contactor, scrubber, MF. Our Brand Names: Photon, Cipex, BioCELL, Kleantek, PlugFLO, osmonic, us filter, wedeco, atlantic UV, harmsco, autotrol, fleck, purolite.